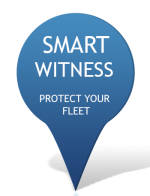 Protect your fleet and workforce with Smart Witness Cameras. Live Video Footage and Tracking. 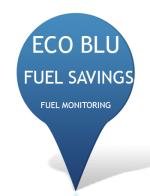 Low Cost Implementation of live fuel monitoring for most Commercials and Light Commercials. 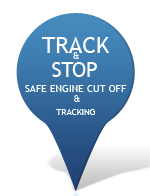 Track and Disable Your Vehicle Safely With Our Safe Engine Cut Off Technology. Live temperature readings directly to refrigerator trailers and/or refrigerator vans and trucks. GMT Connect - Temperature Controlled Fleet Solutions. Connect to every aspect of your fleet from the moment you login. Get live data from your vehicles. Make choice decisions. Improve your productivity. Reduce Costs from day one. NO Contracts. Telematics that work! No Matter what type of Refrigerated Vehicles you have in your fleet, we can help you Monitor and Record the Temperature in the Cold Storage Unit. Any Vehicle on the road costs money to run and maintain. We can make your Refrigerated Business Fleet Smart. Whether you have Small Refrigerated Delivery Vehicles, Large Refrigerated Trailers or Refrigerated Hard Body Trucks, we can improve the way you utilise your fleet. Download your brochure today. Then call. 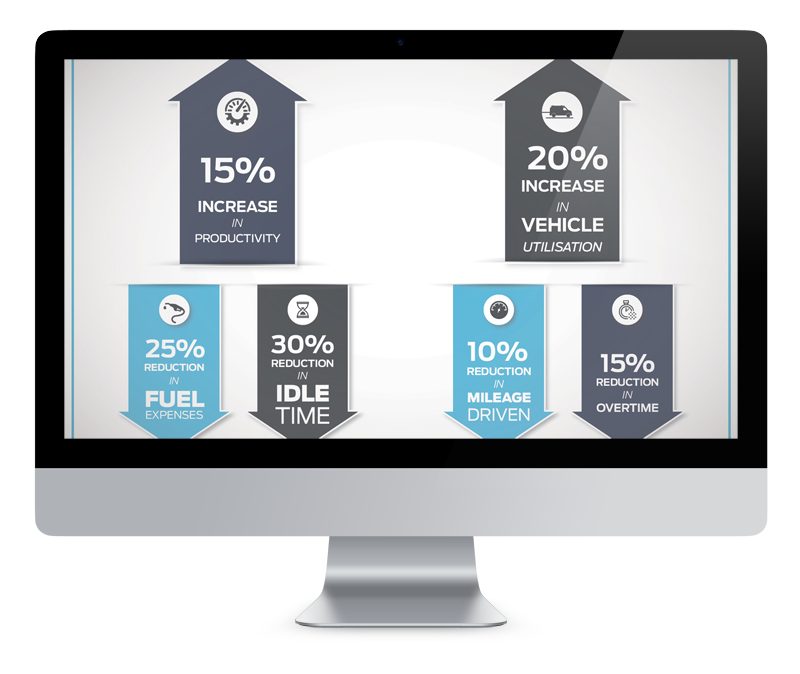 We will take you through how we can make your business Fleet Smart. HACCP Compliance. 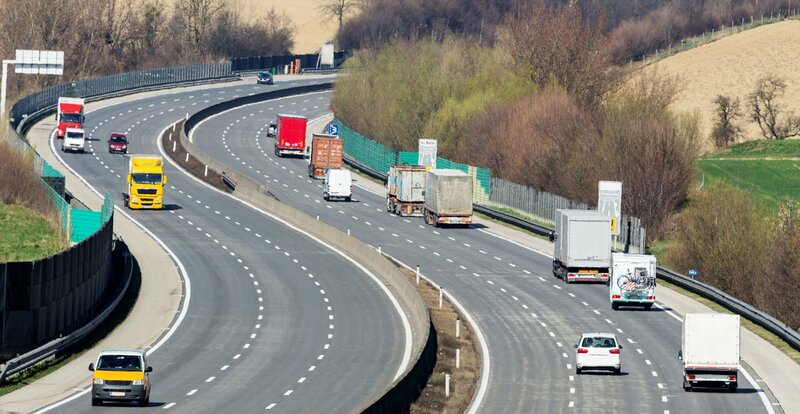 Installing Our Low Cost Telematics Will Improve All Aspects Of Your Fleet.